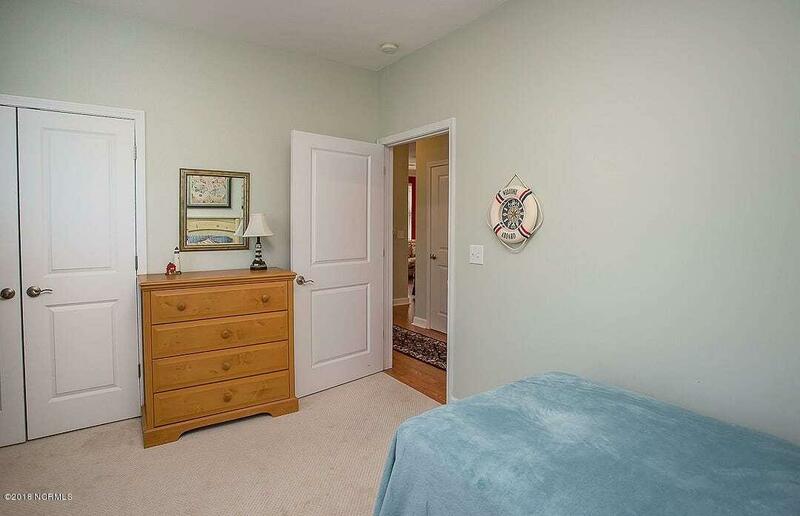 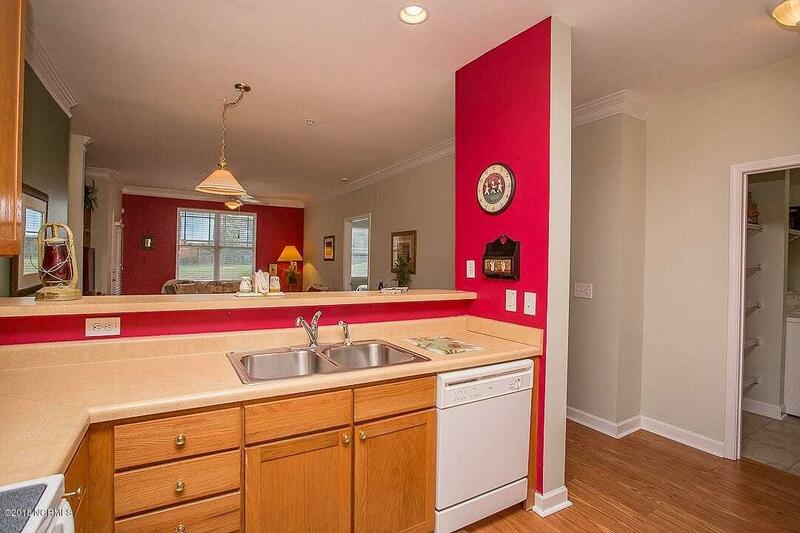 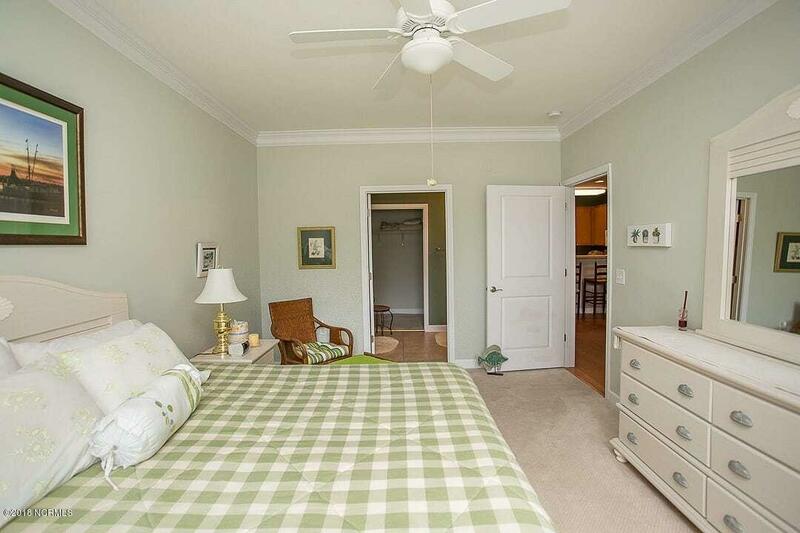 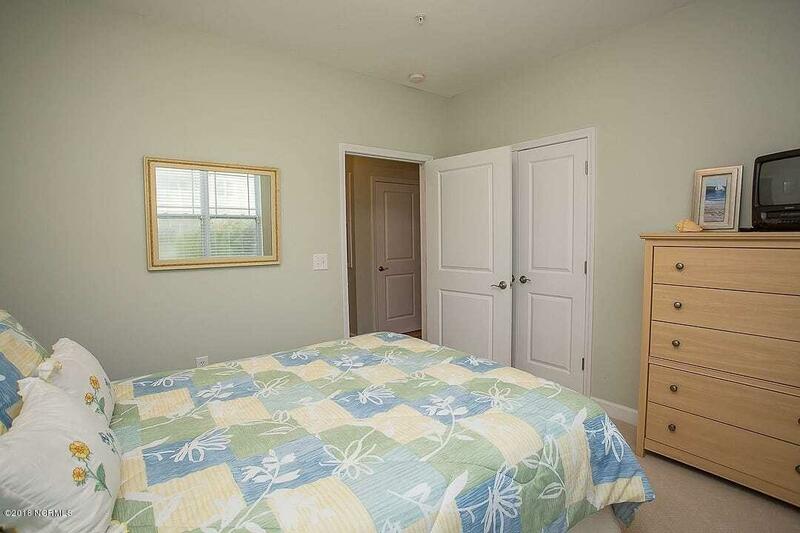 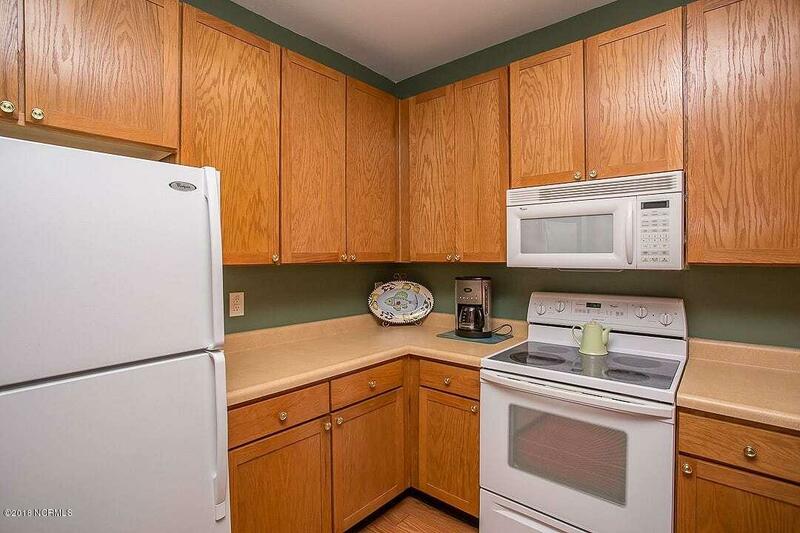 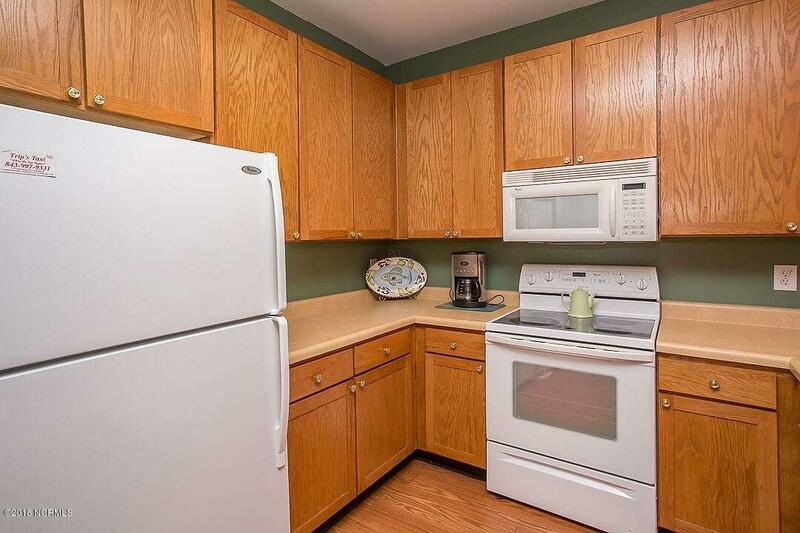 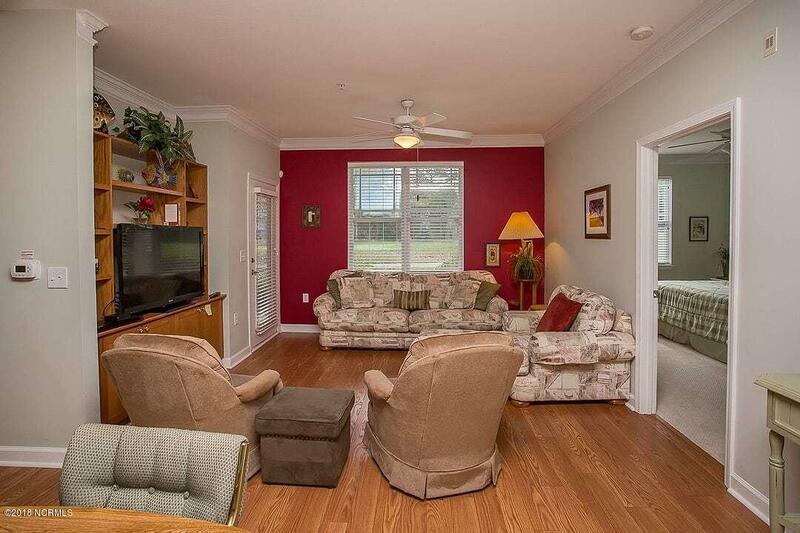 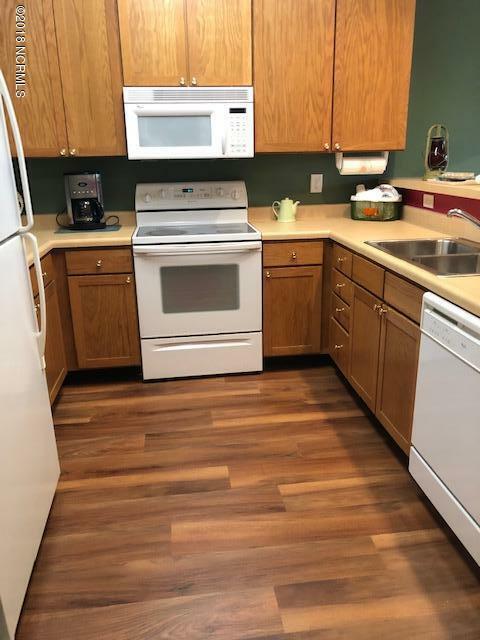 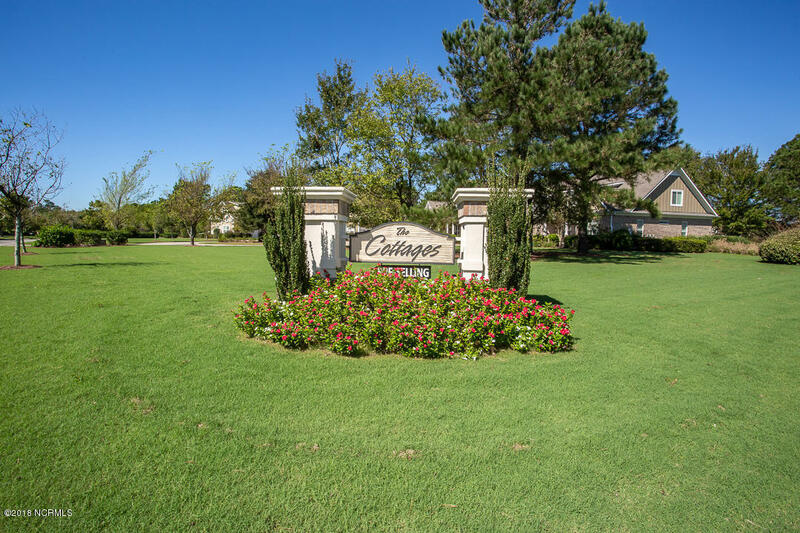 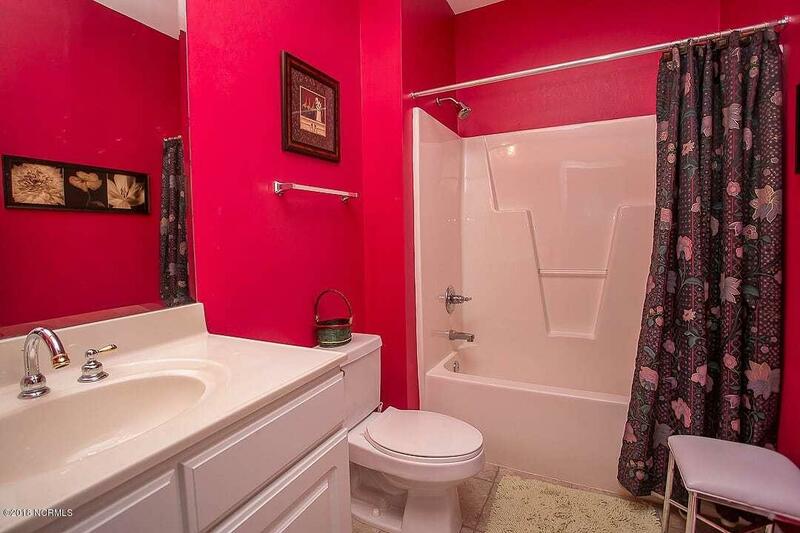 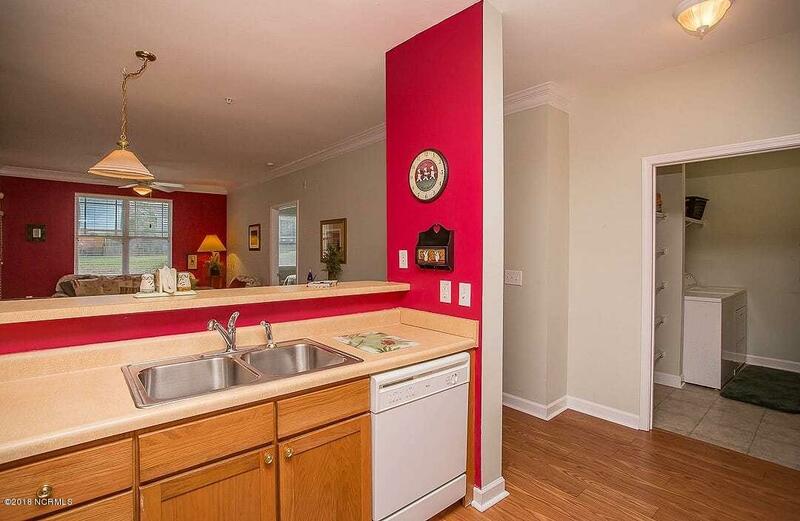 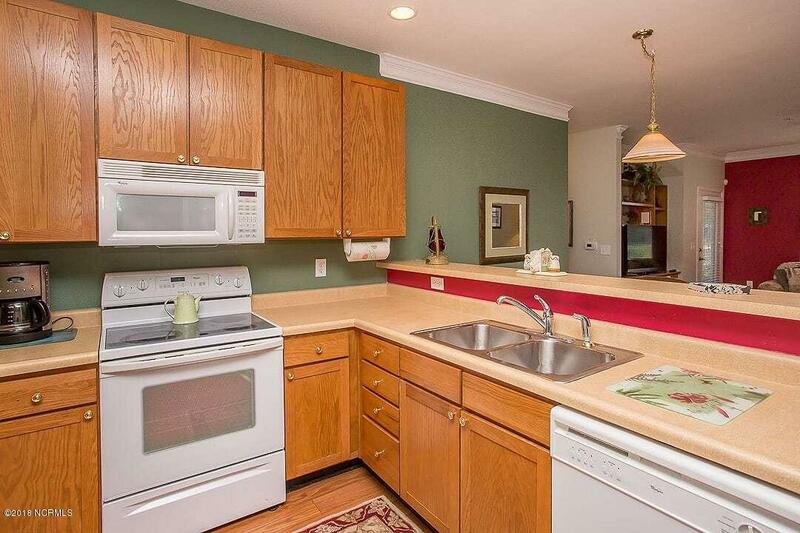 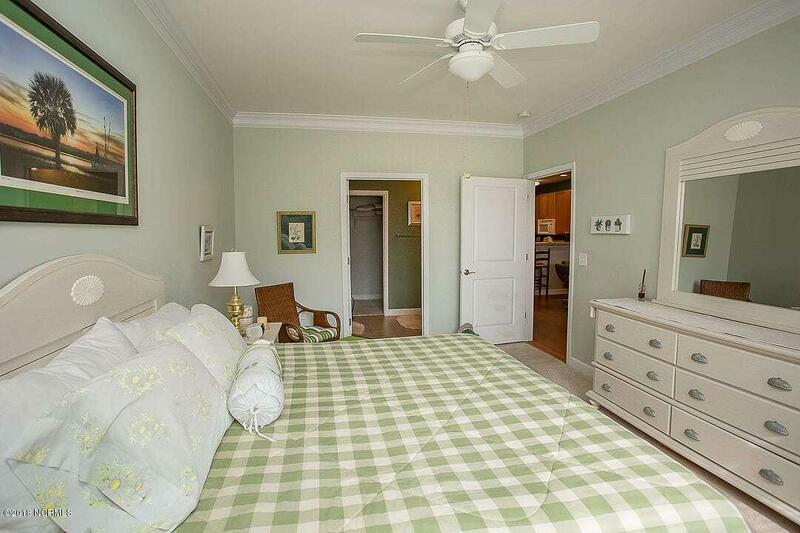 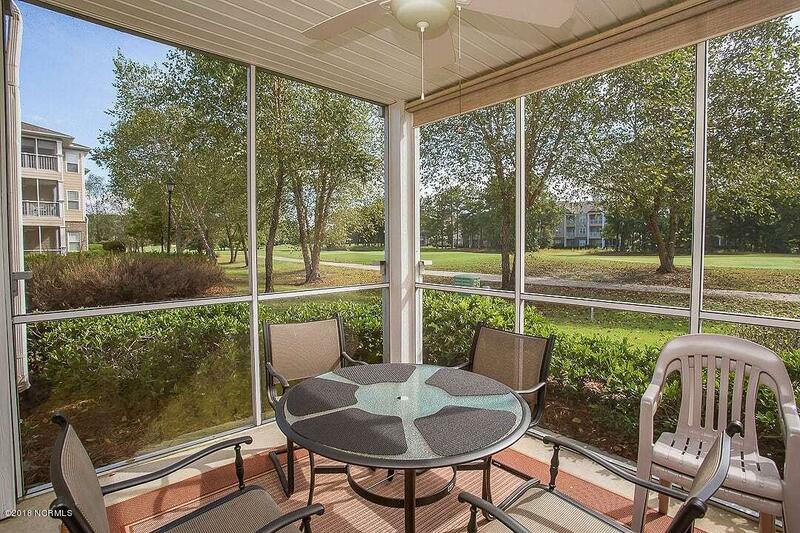 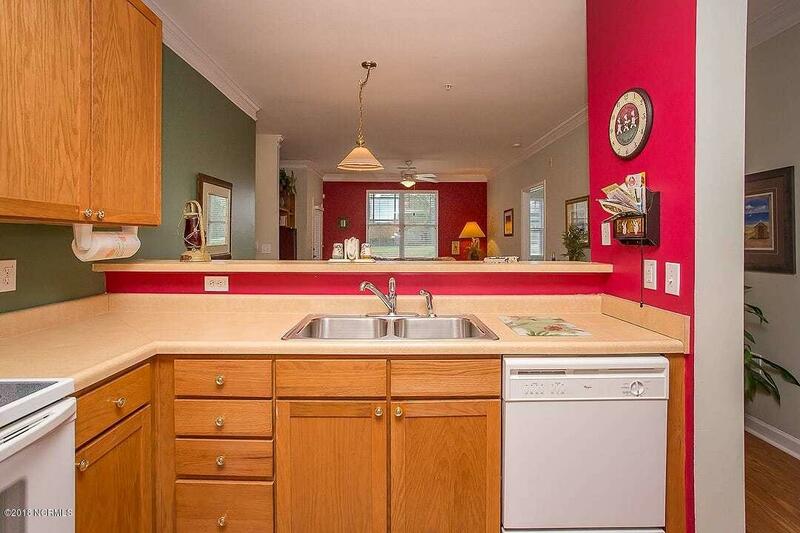 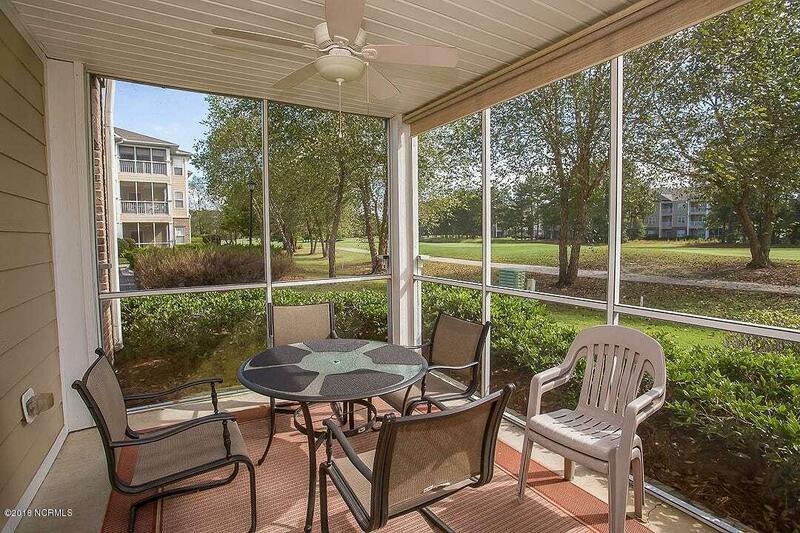 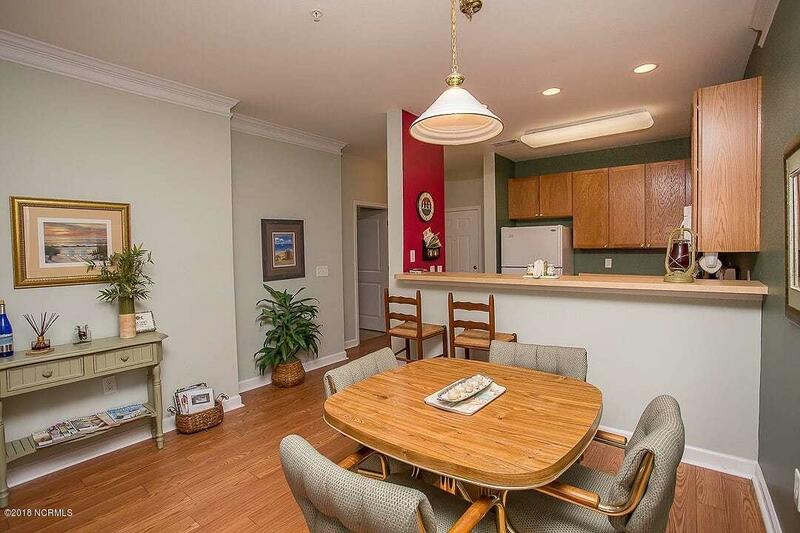 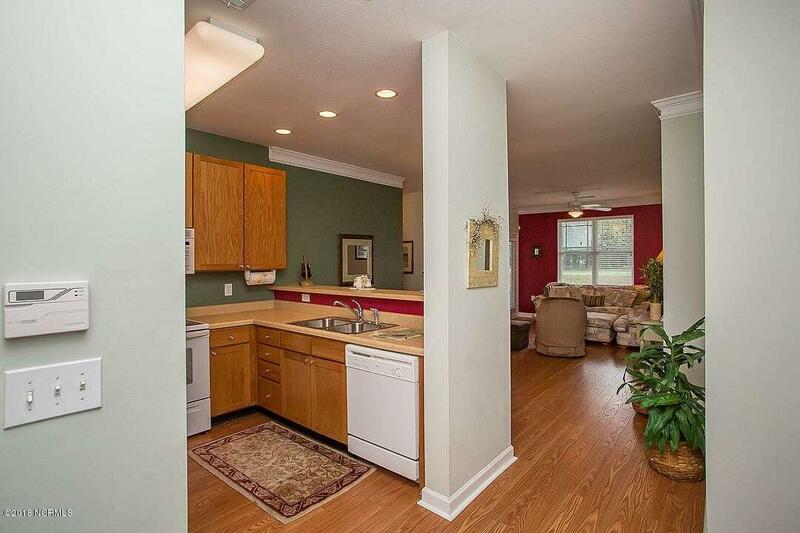 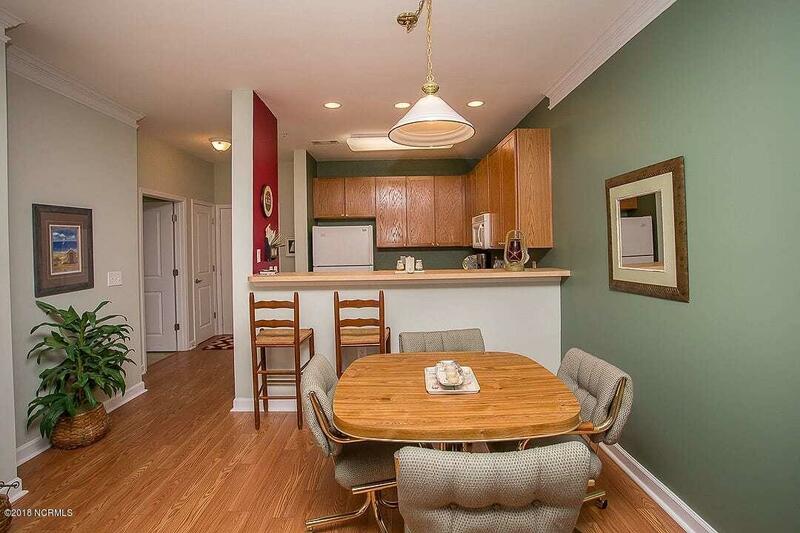 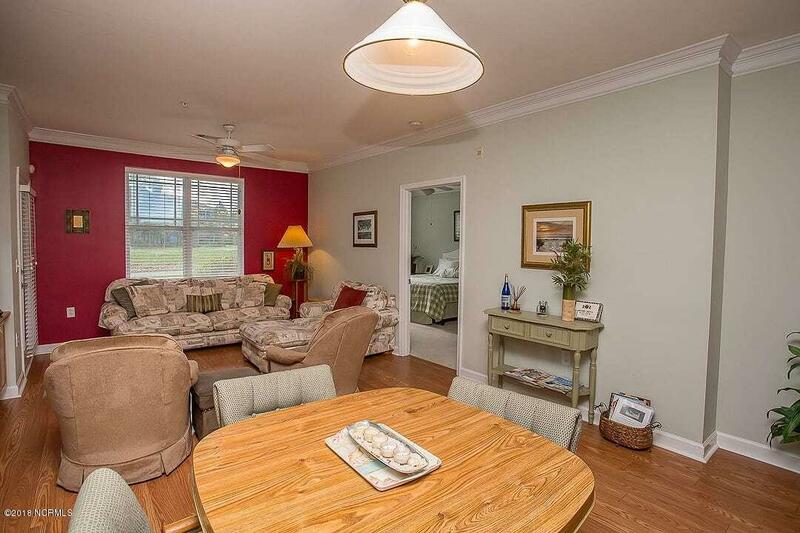 If you are looking for turn key condo in a peaceful quiet setting, look no further. 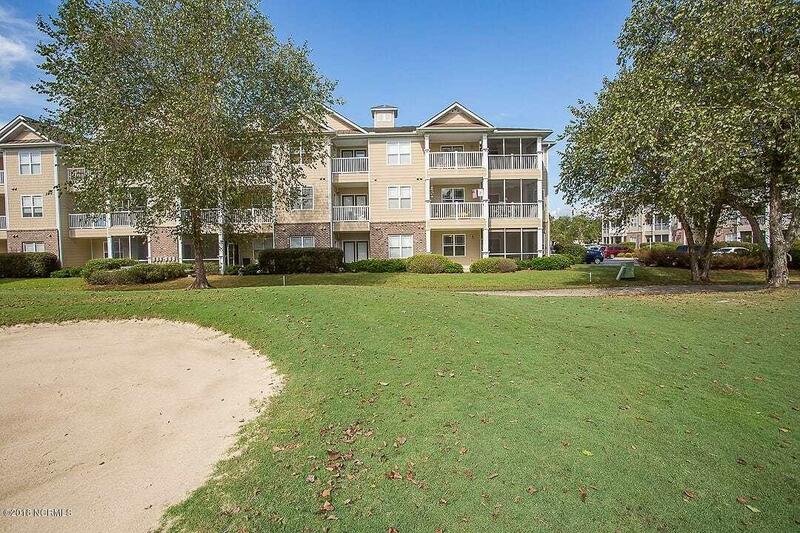 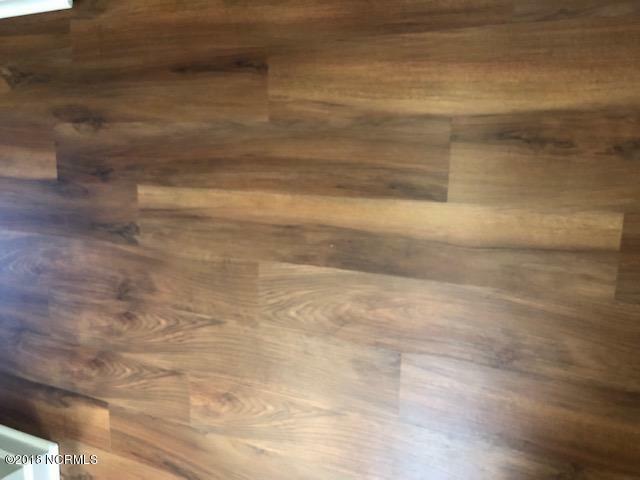 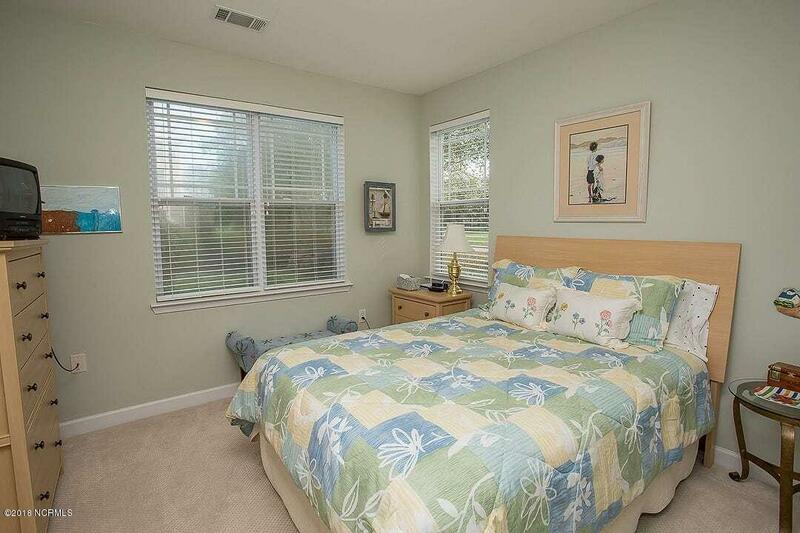 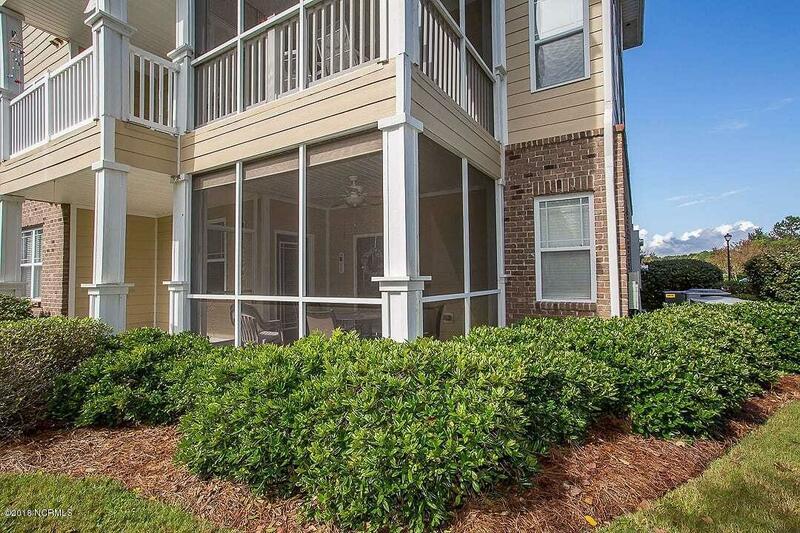 Corner unit in the Woodlands at Crow Creek! 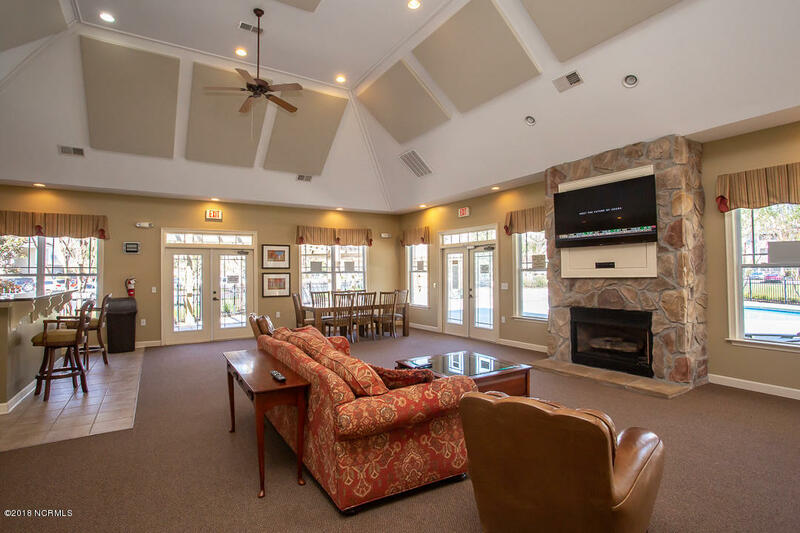 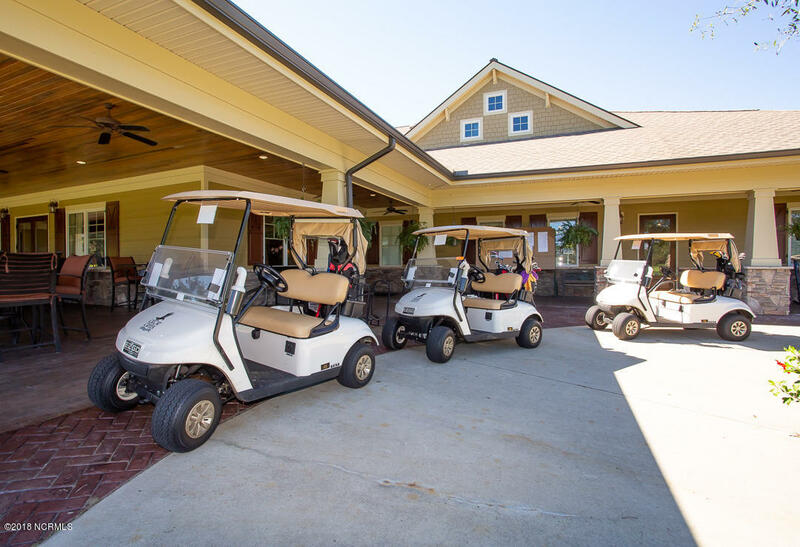 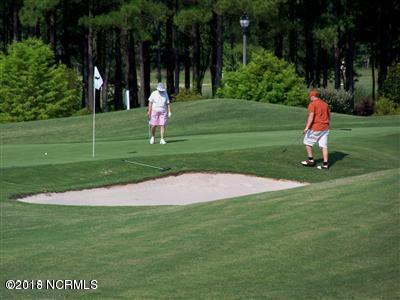 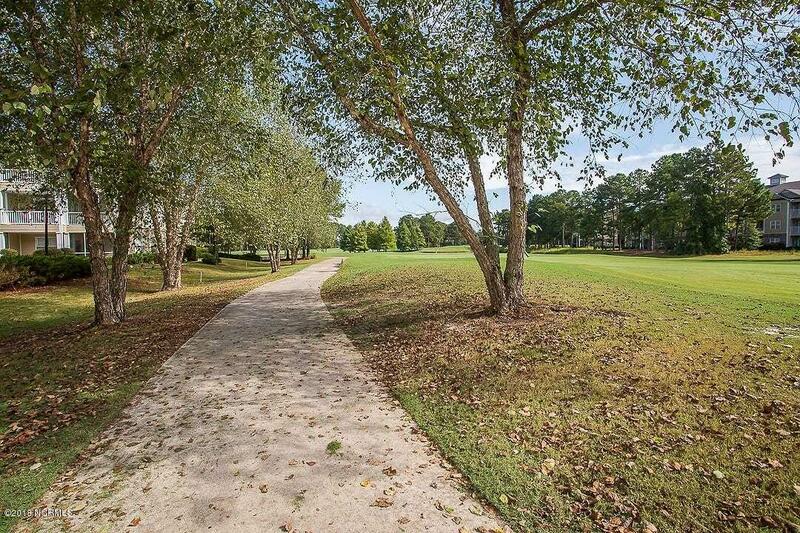 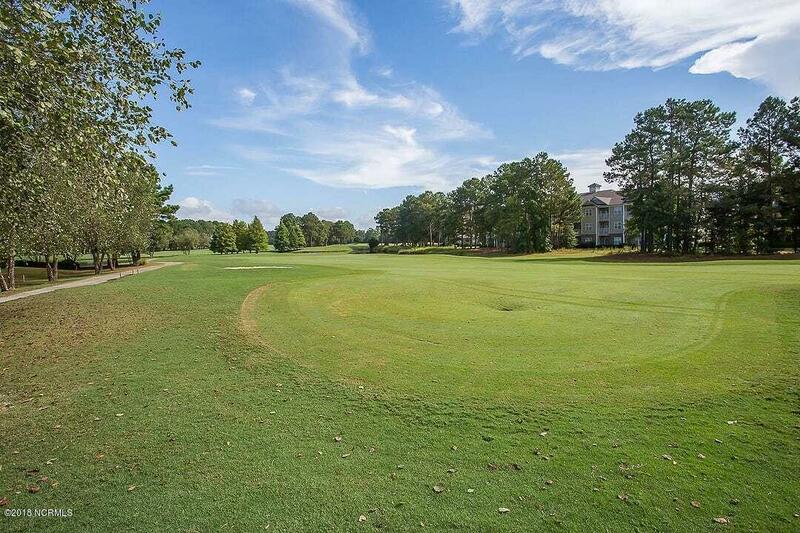 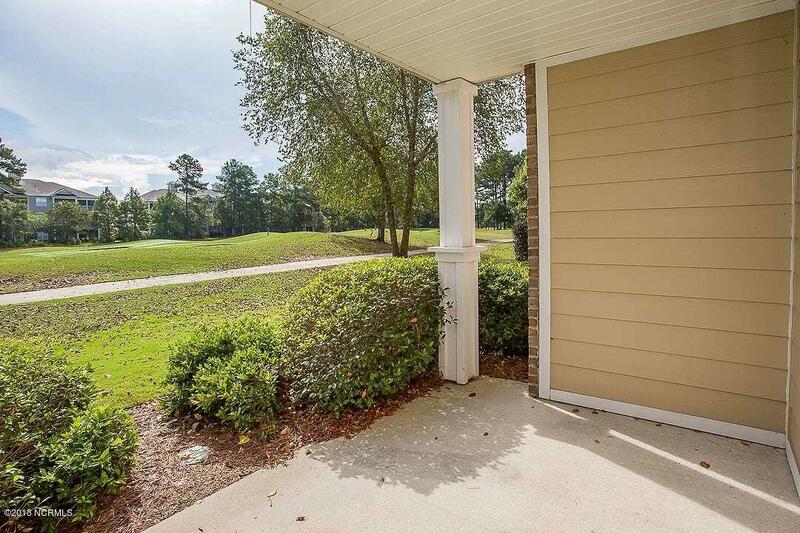 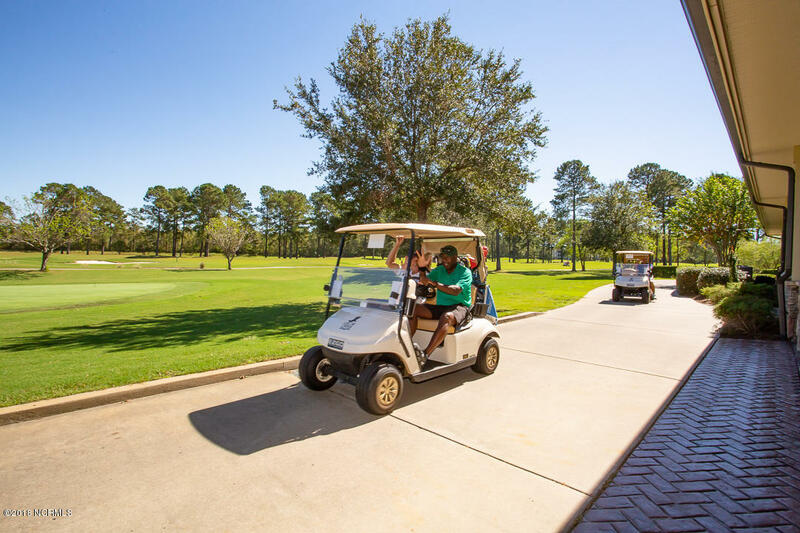 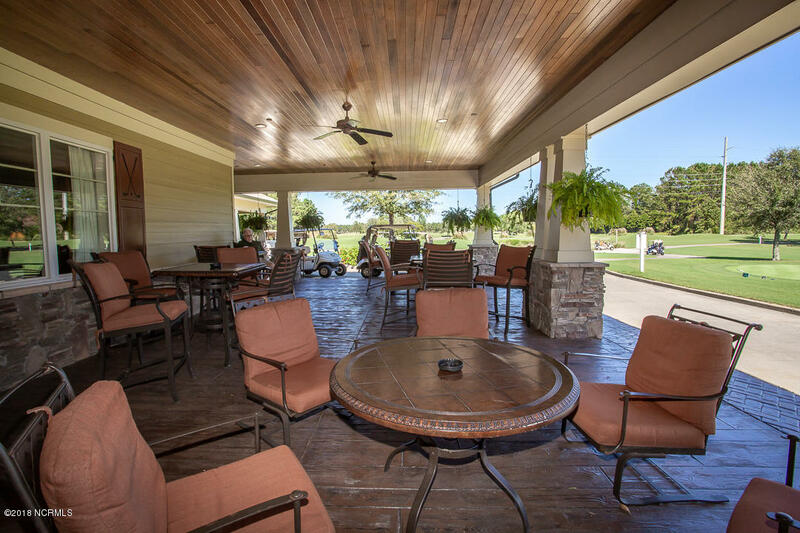 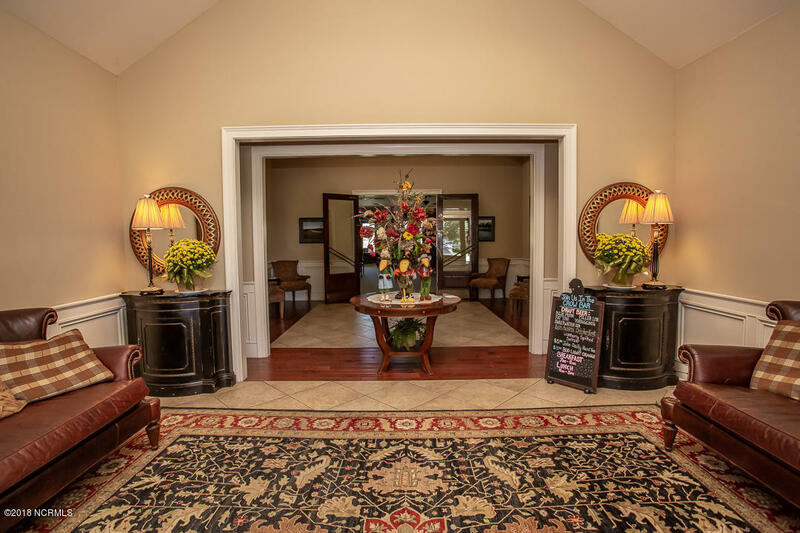 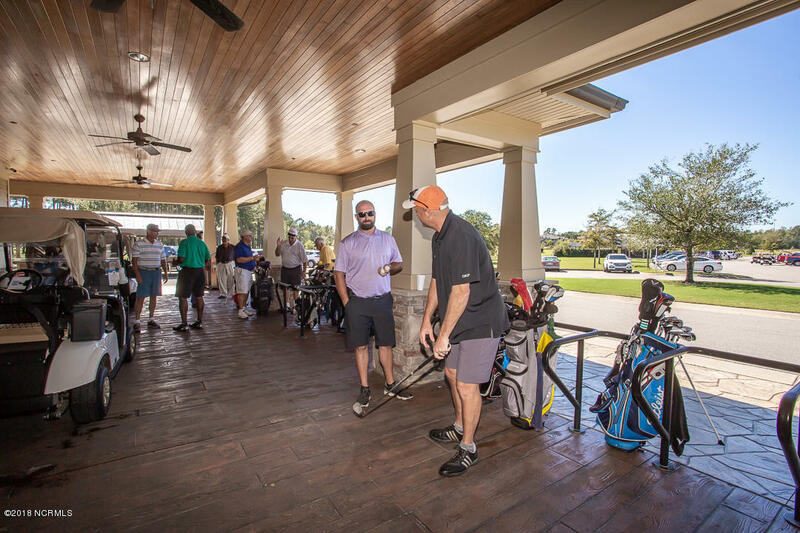 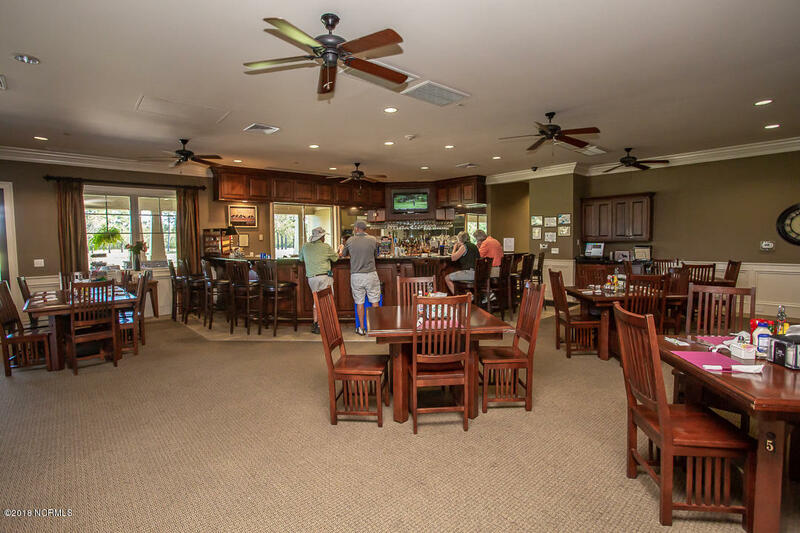 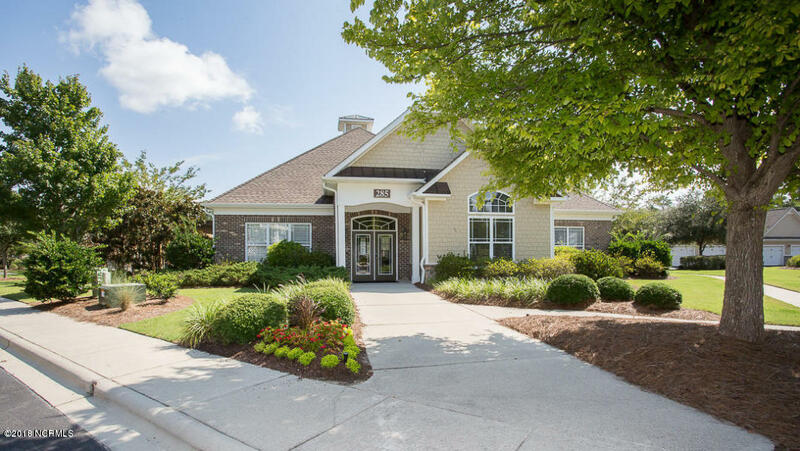 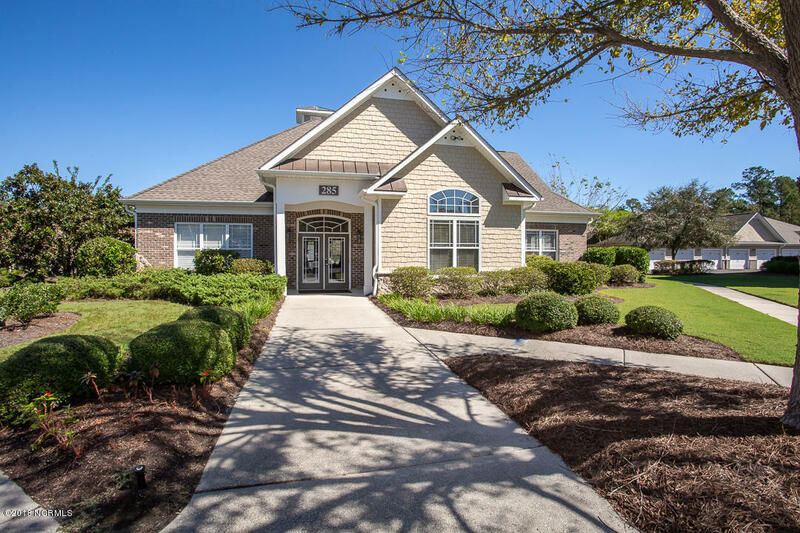 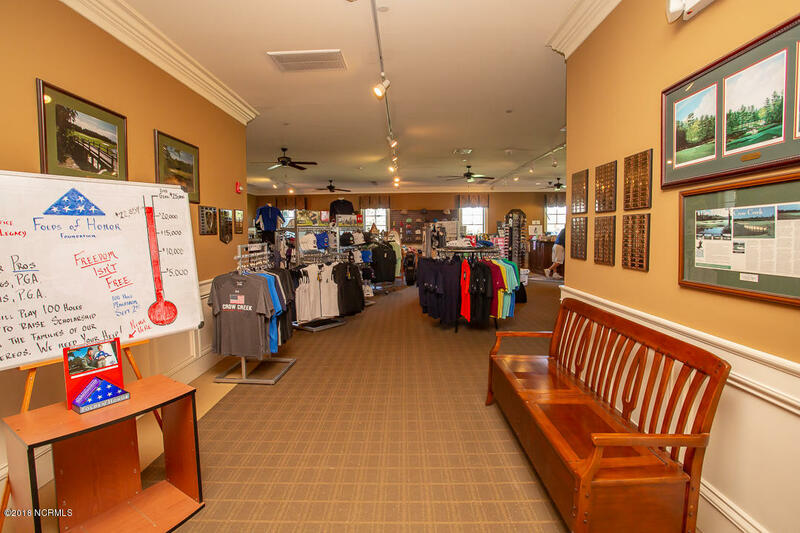 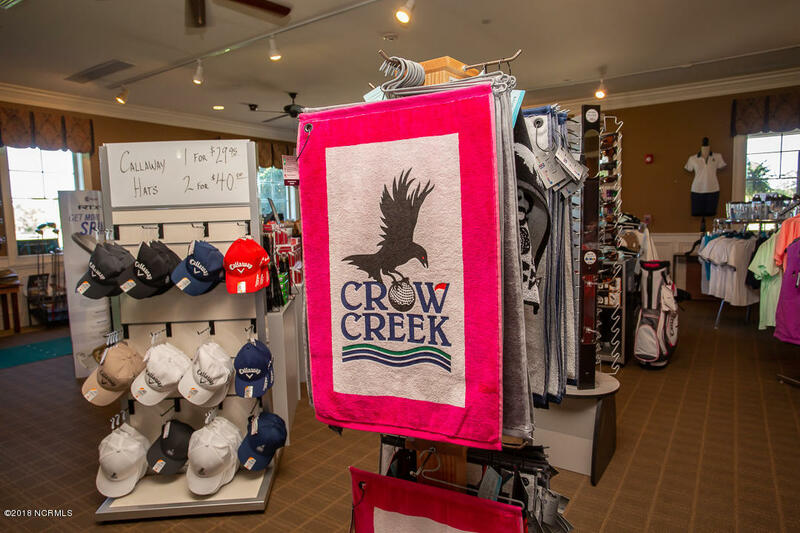 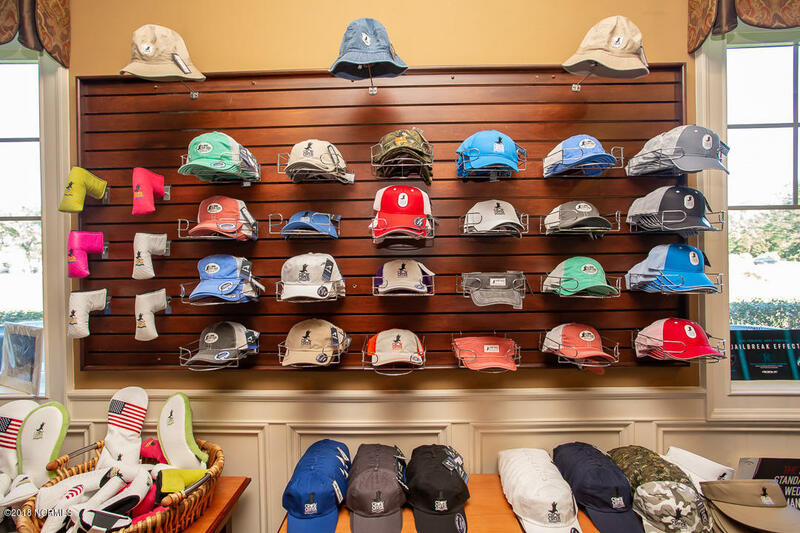 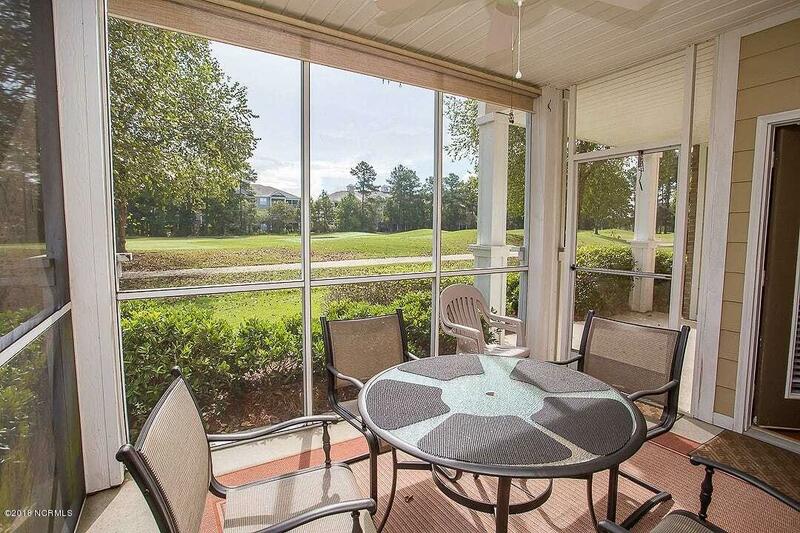 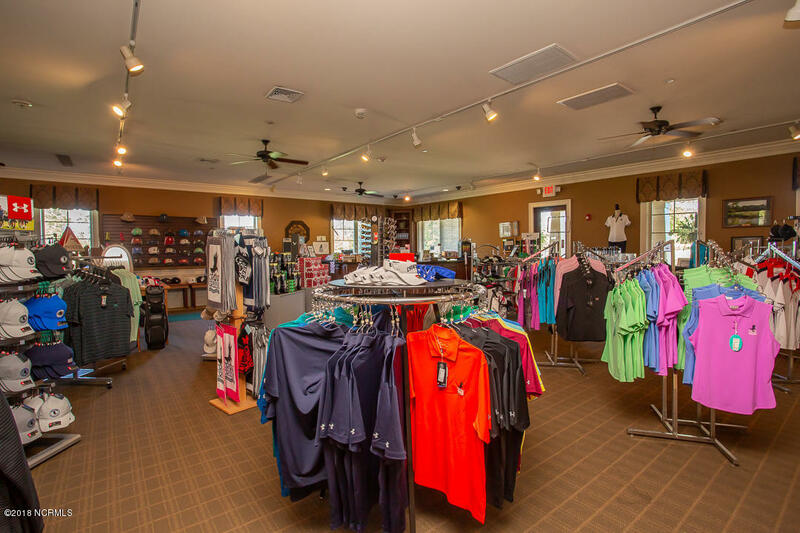 First floor, golf course view, fully furnished with everything you need to move in and enjoy fall golf on one of the most revered courses on the Carolina Coast. 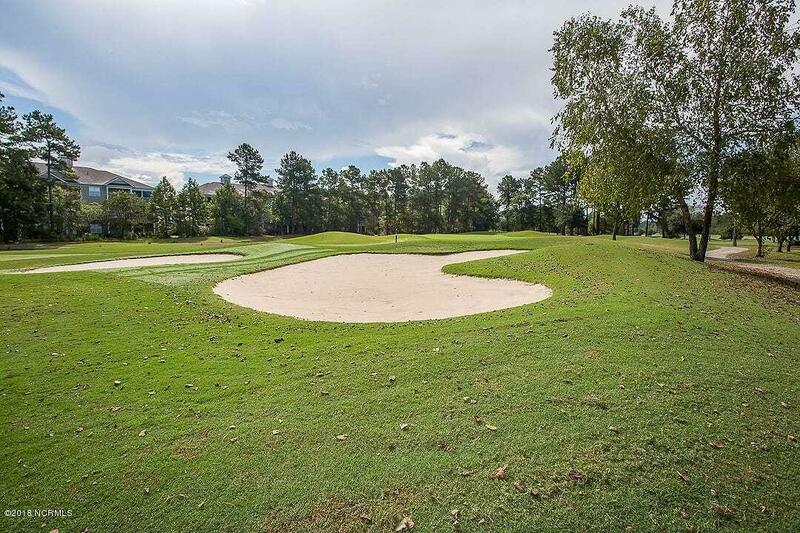 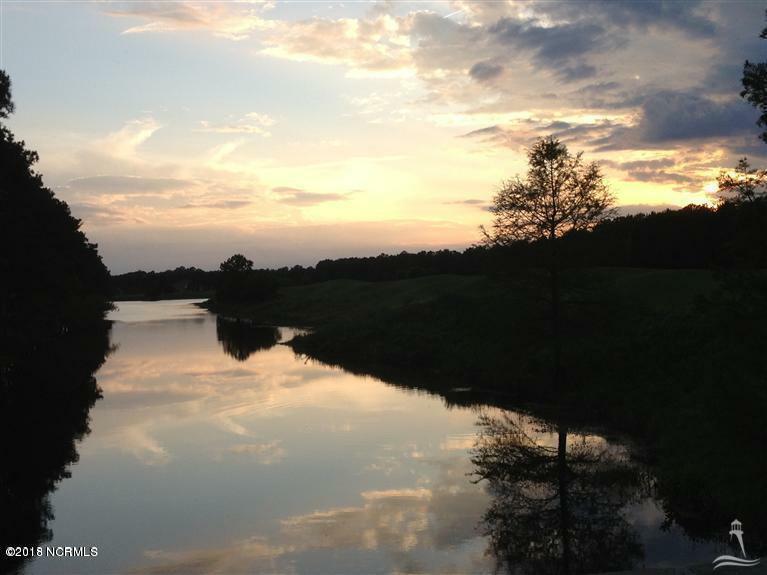 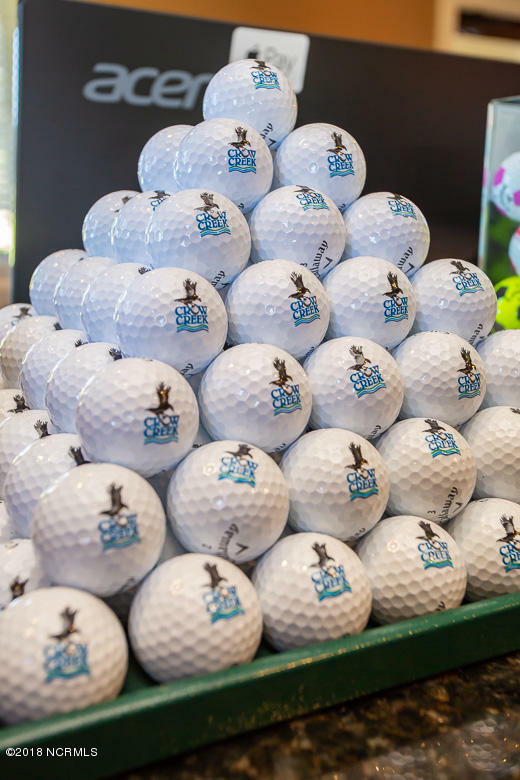 18 gorgeous holes of the prettiest tracts you will find. 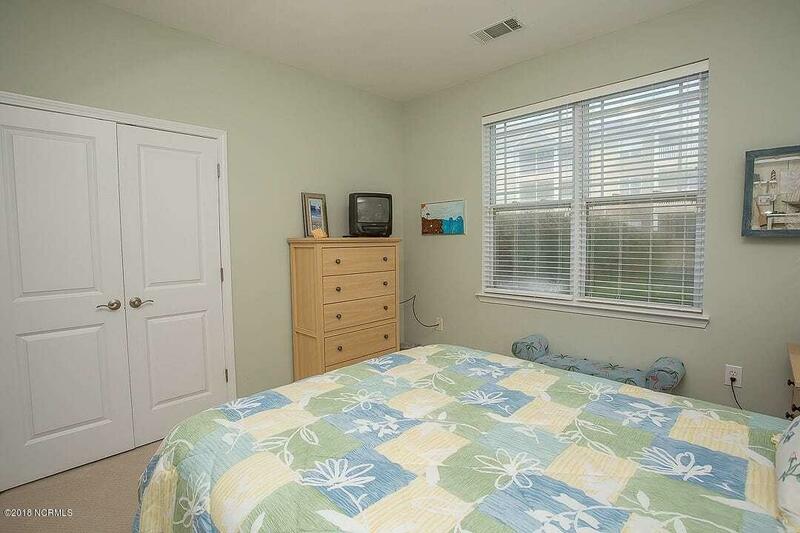 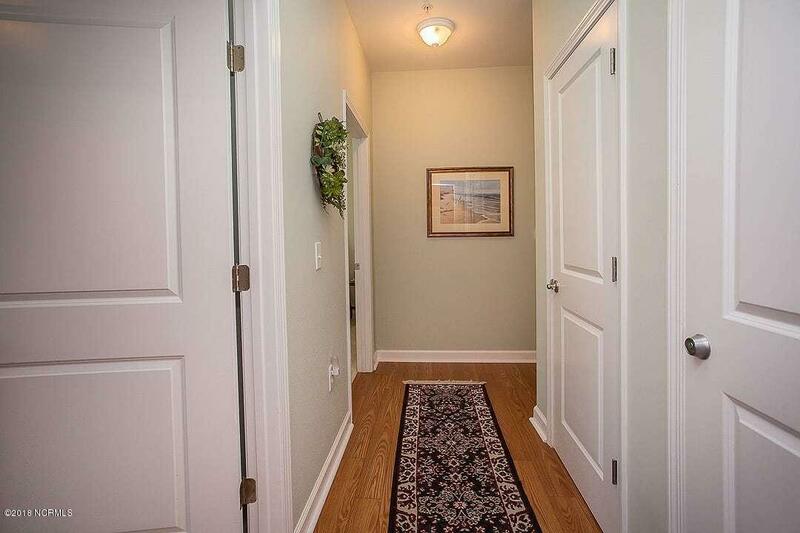 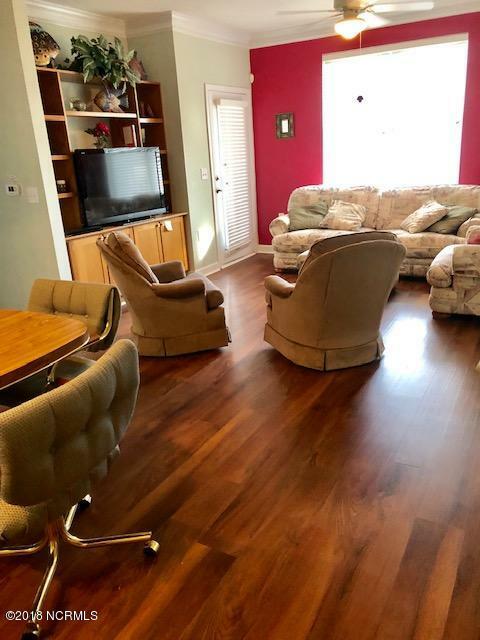 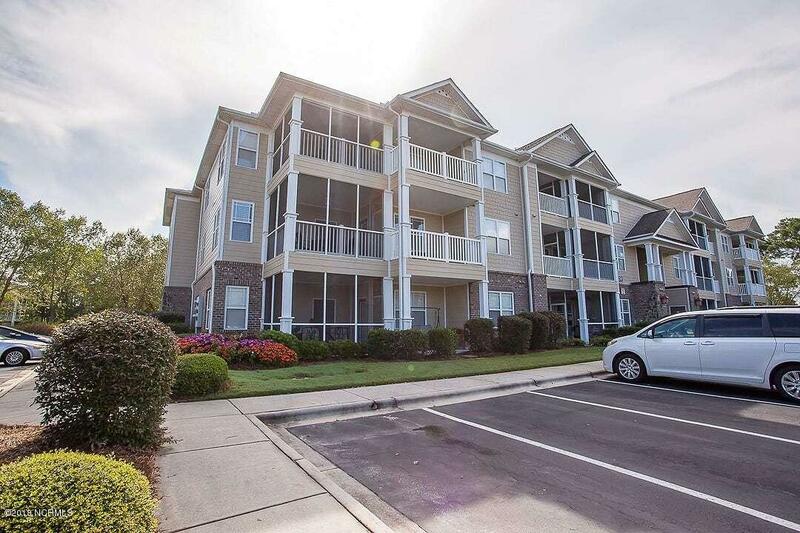 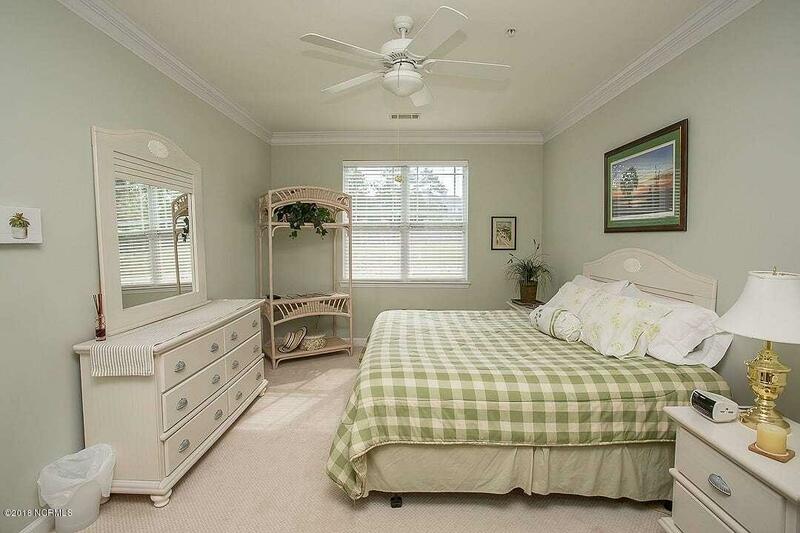 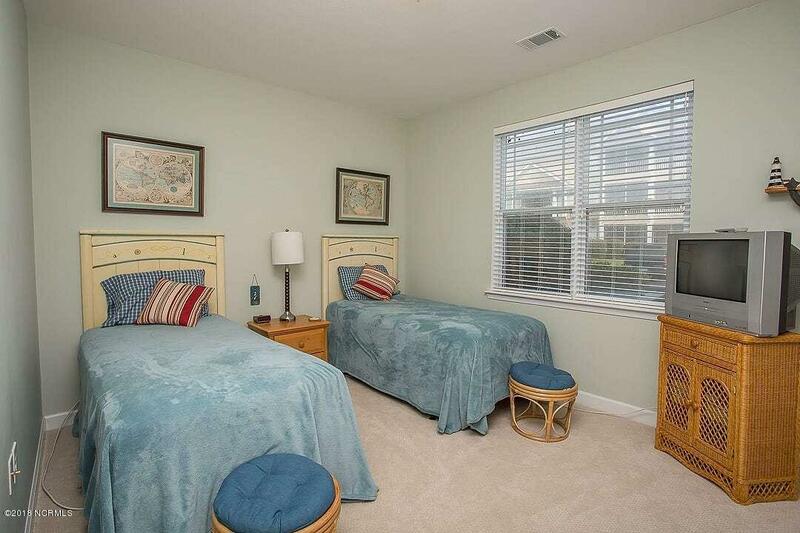 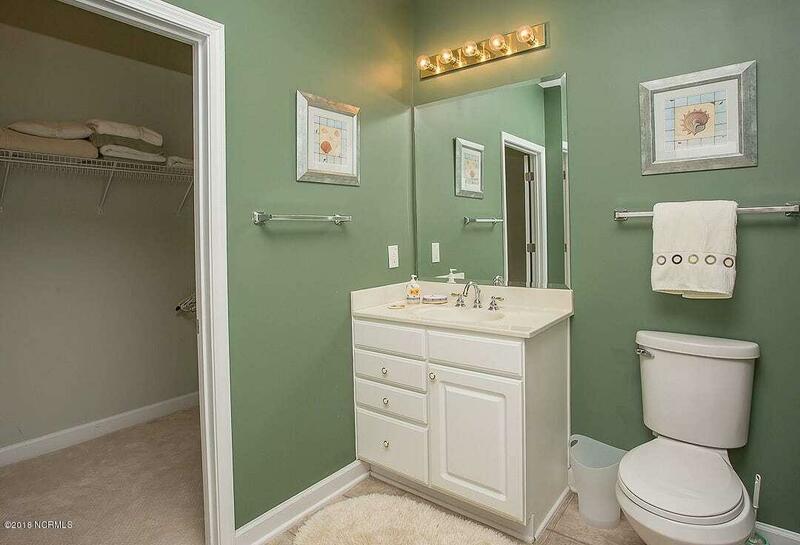 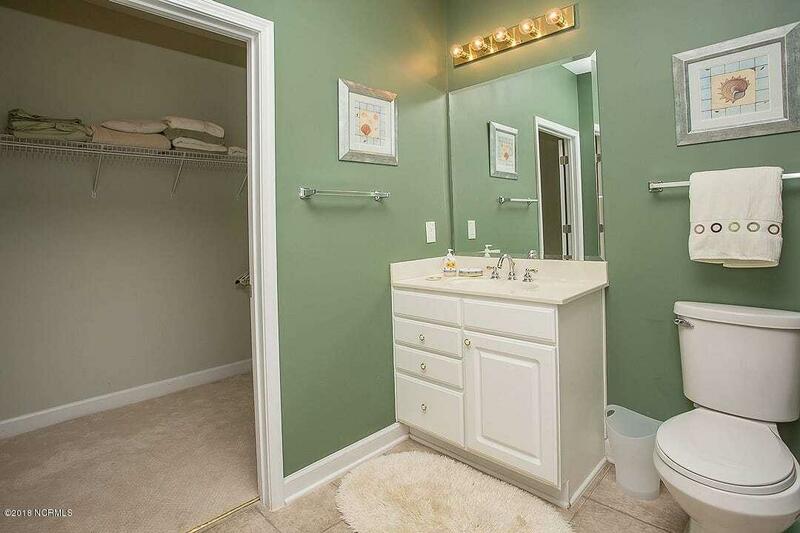 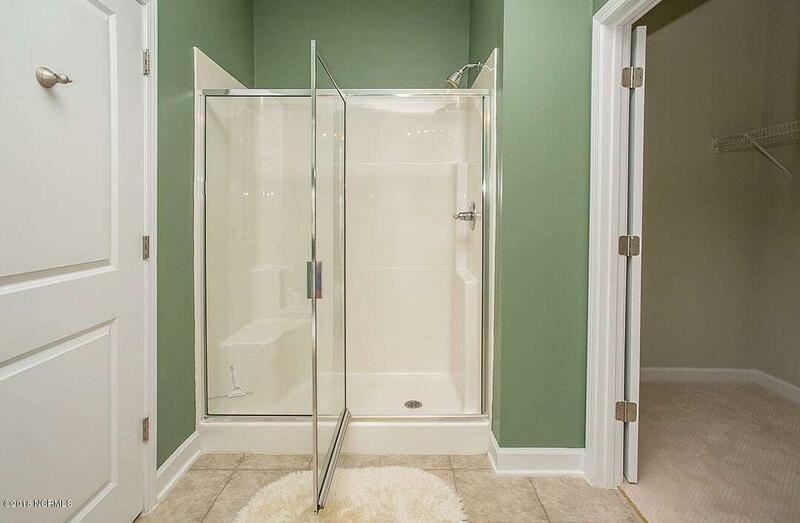 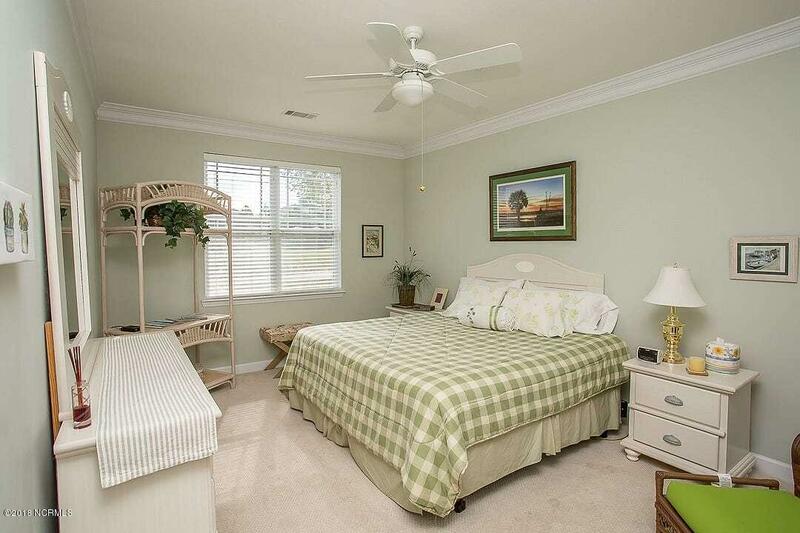 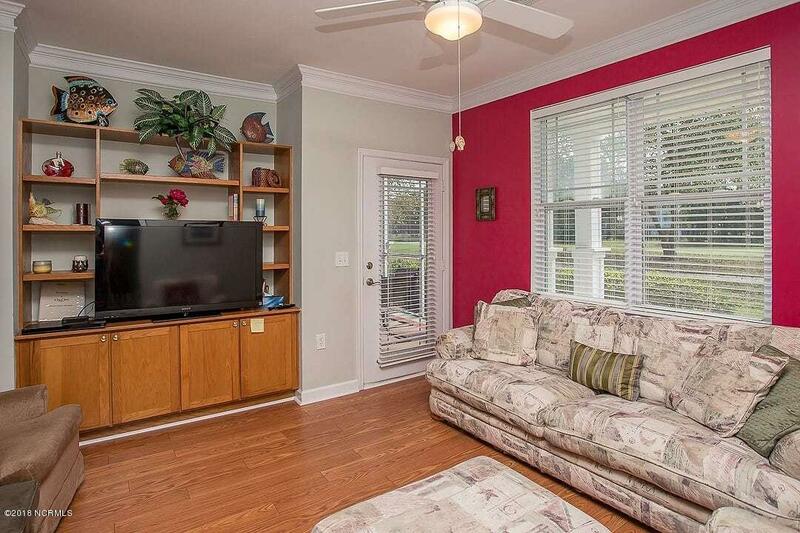 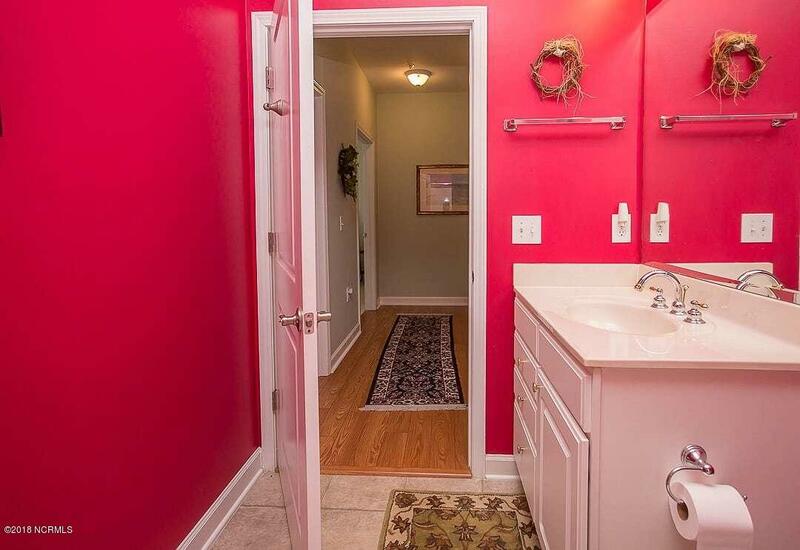 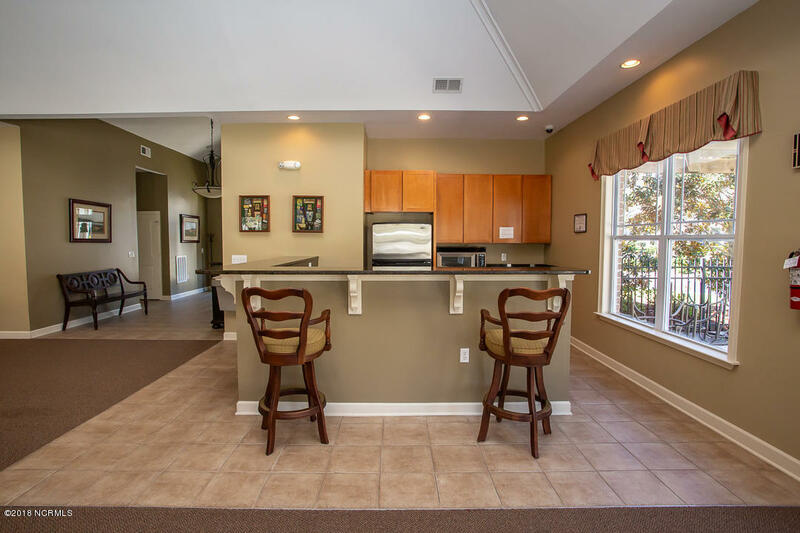 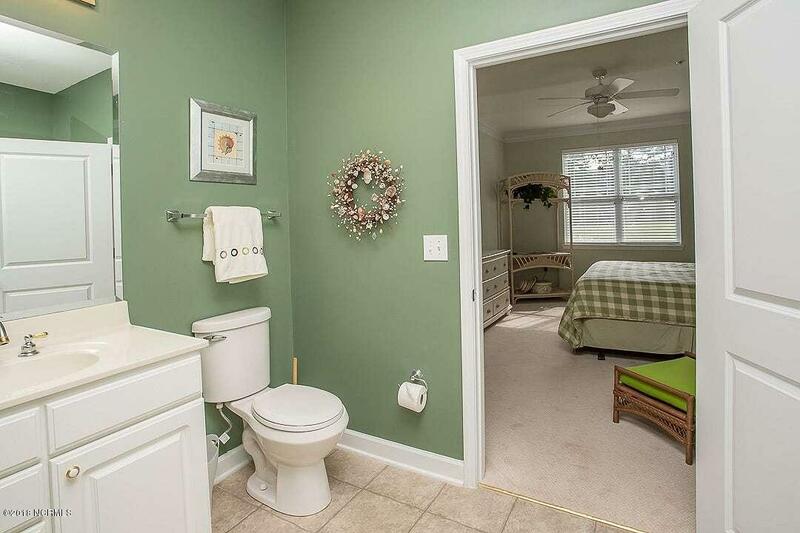 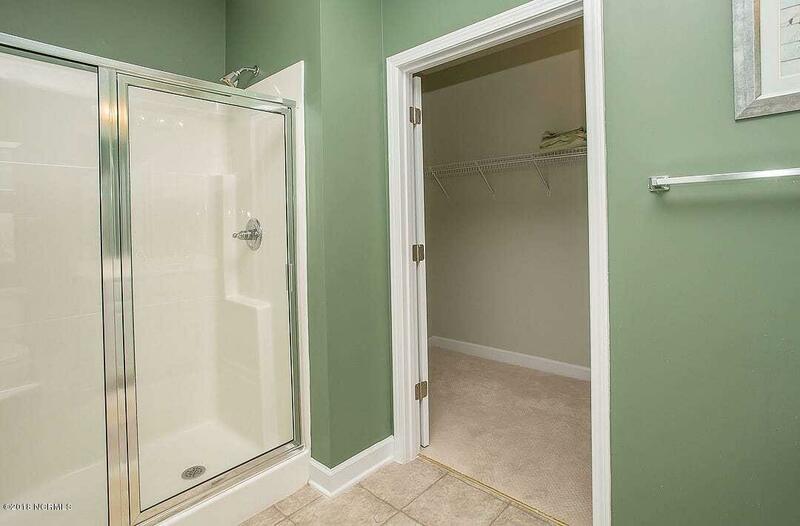 Great open layout, nicely decorated, newer HVAC and did we mention the view' You will love the location, just a few minutes from Sunset and Ocean Isle Beaches, shopping, restaurants, entertainment, dozens of top notch golf courses and easy access in and out of Myrtle Beach and Wilmington airports. 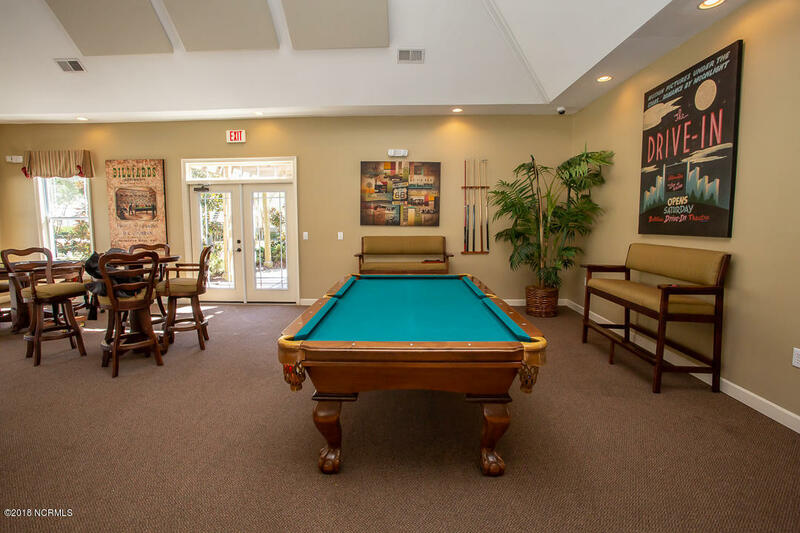 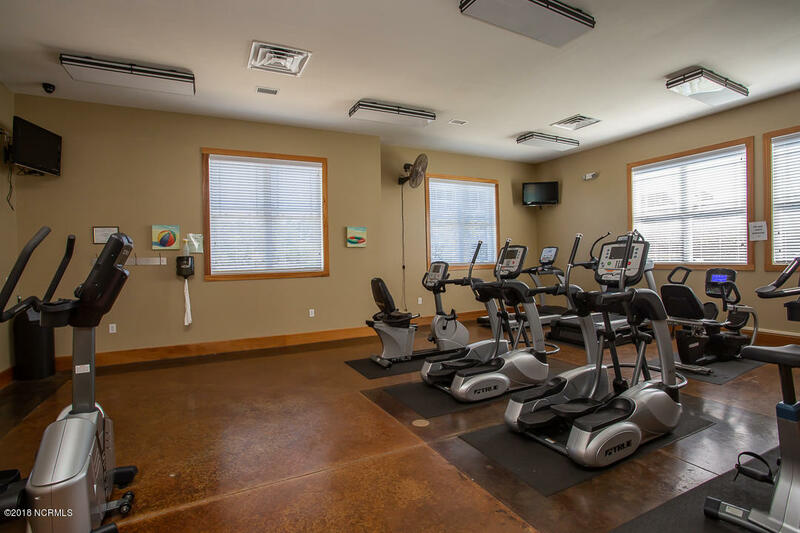 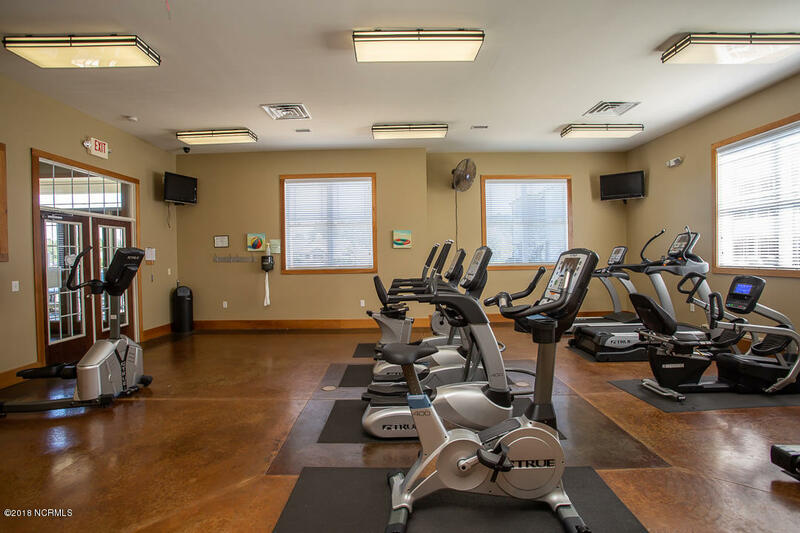 There are many clubs to join and amenities to enjoy. 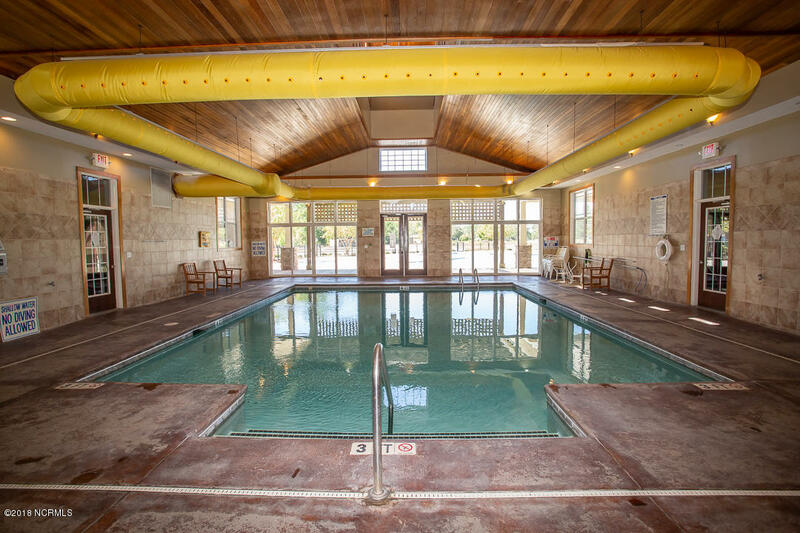 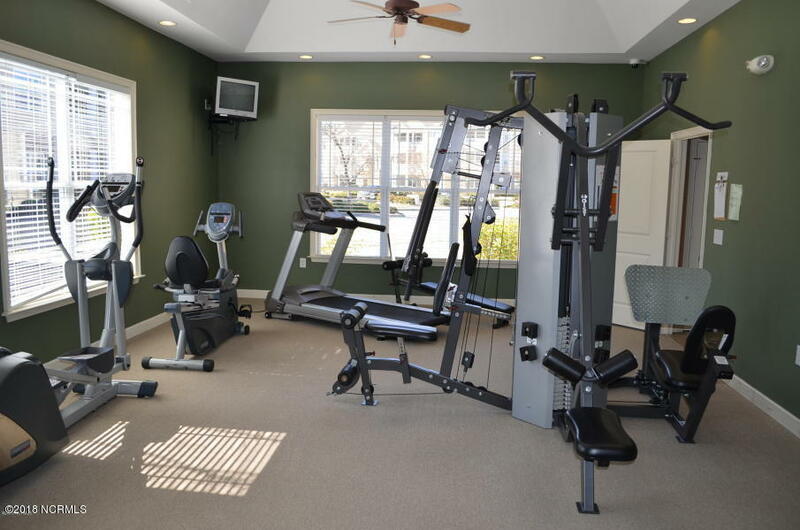 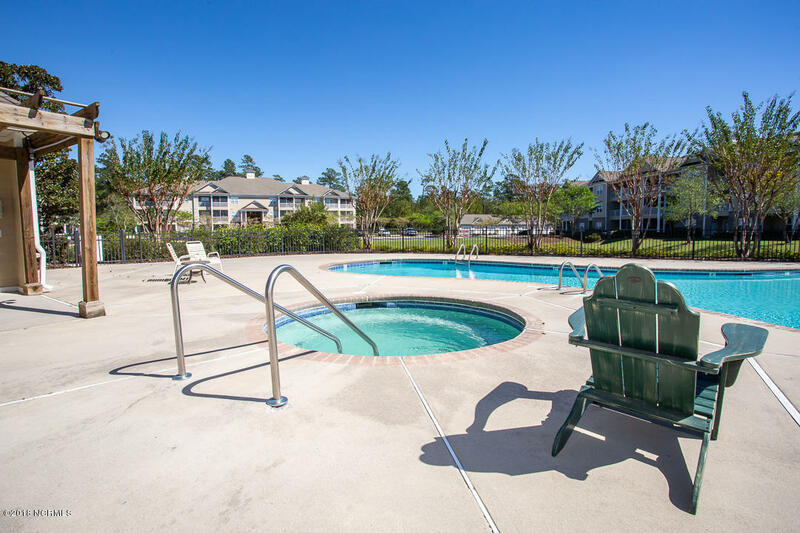 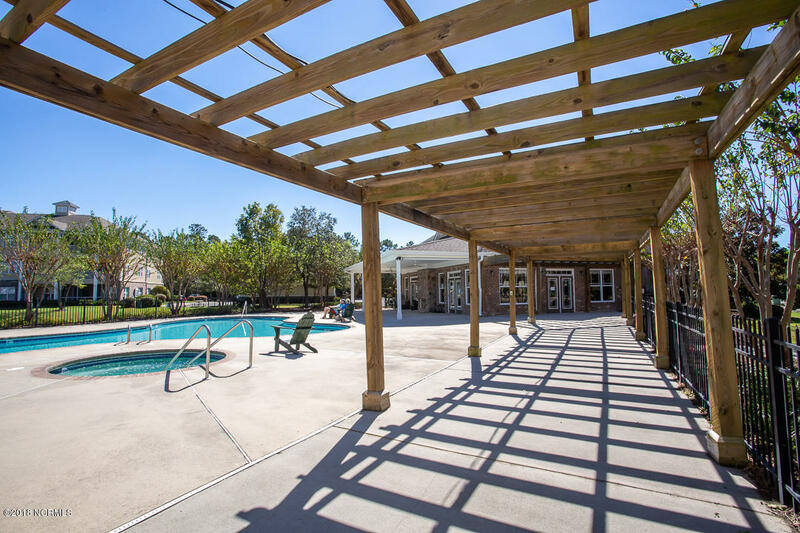 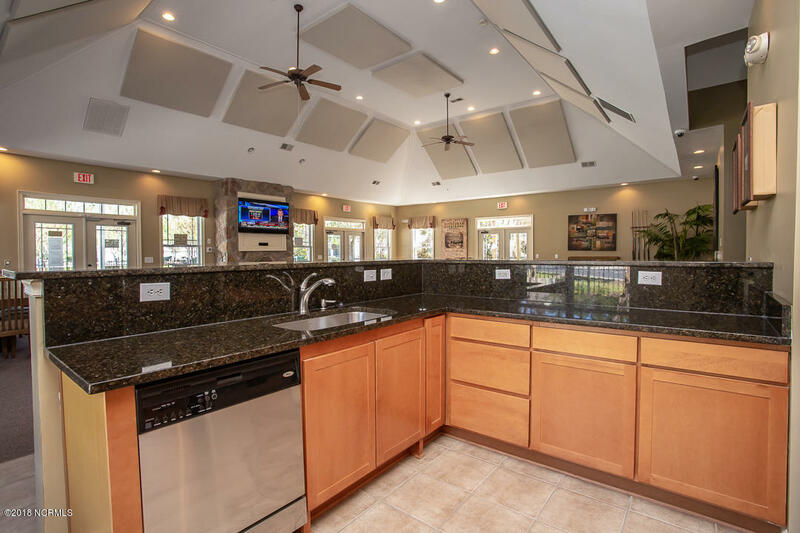 Indoor and Outdoor pools and spas, lighted tennis courts, on site restaurant and more!